Is there a better alternative to Movie Effects? Is Movie Effects really the best app in Video category? 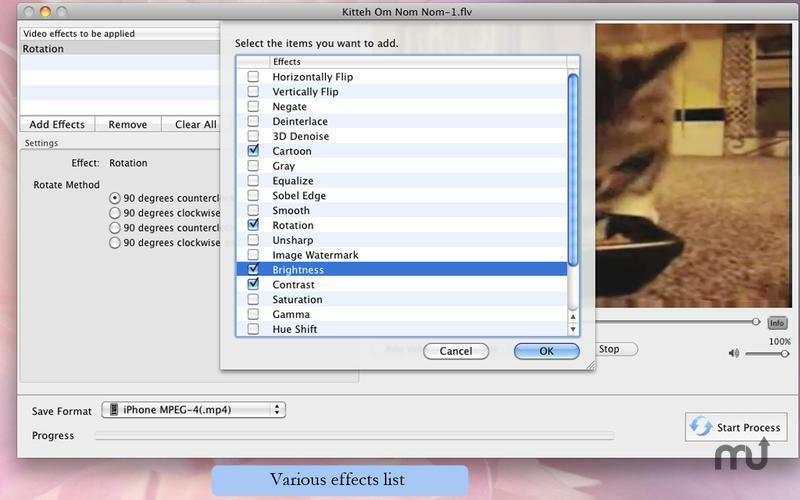 Will Movie Effects work good on macOS 10.13.4? 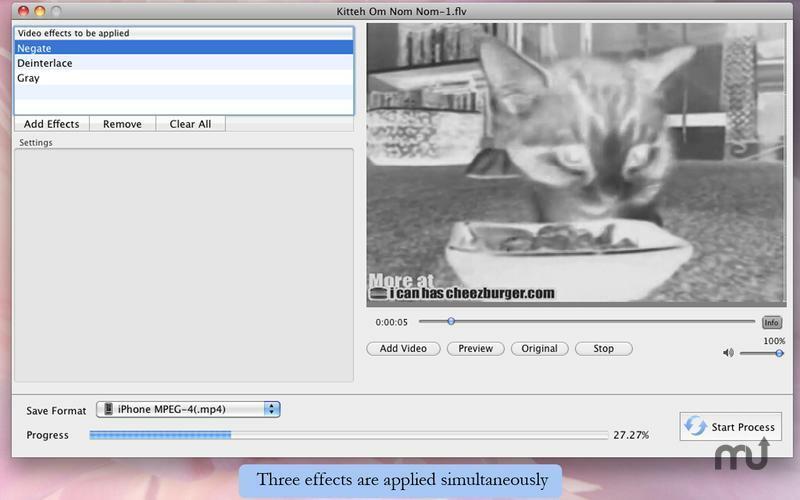 Movie Effects is a professional video tool to turn any video of you into a work of art withVarious video effects. 20 Included effects: Flip Vertically&Horizontally, Negate, Rotation, Smooth, Contrast, Gray, Brightness, Deinterlace, Cartoon, Equalize, Unsharp, Saturation, Gamma, Hue Shift, Distort, Black border, Pixelize, Perspective. 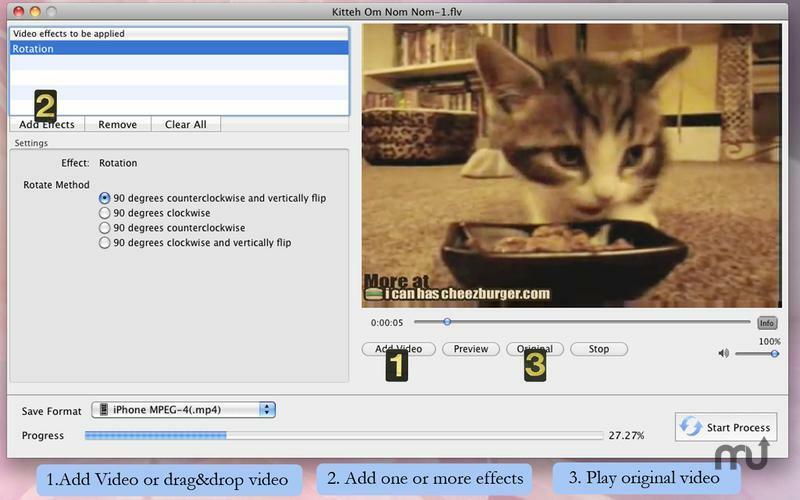 Whole window are available for dragging and dropping any video. 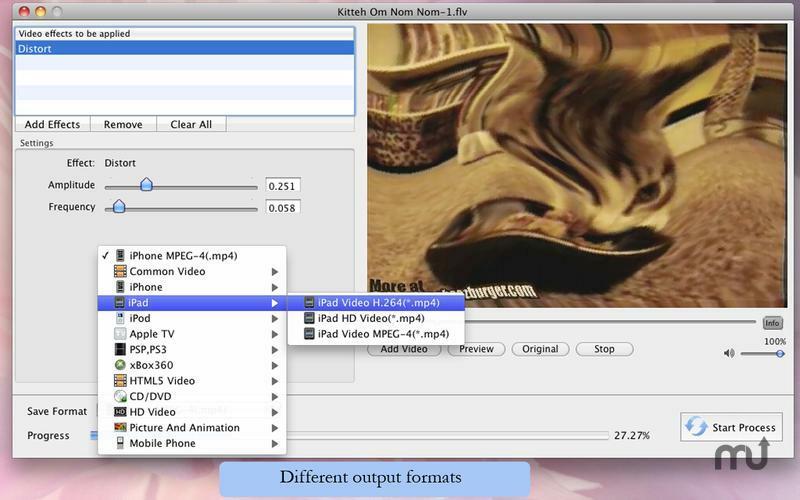 Optimize the output video quality. 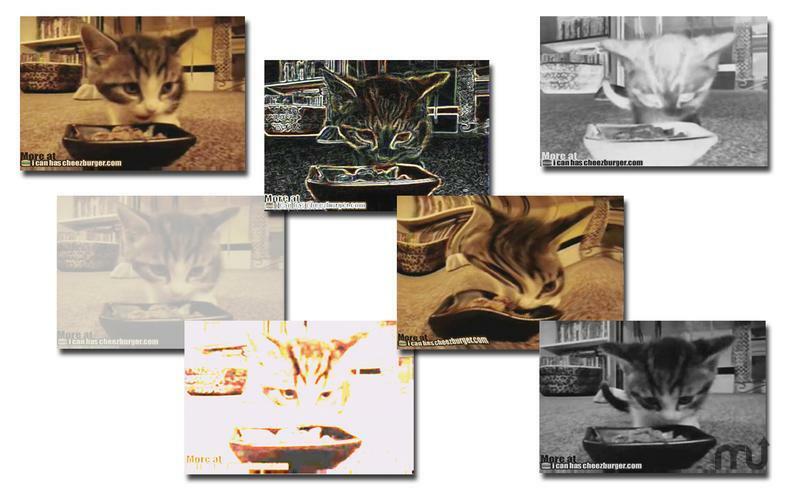 Add image as watermark at any point with effect "Image Watermark". SD / HD video formats like AVI, WMV, FLV, MOV, MP4, MPEG-1, MPEG-2, TS, H.264 AVC, MKV, RMVB, RM, etc. Camcorder video formats: AVCHD, TOD, MOD, MTS, M2TS, MXF, etc. MPEG4/H264 MP4, MOV, AVI, WMV, FLV, 3GP, etc. 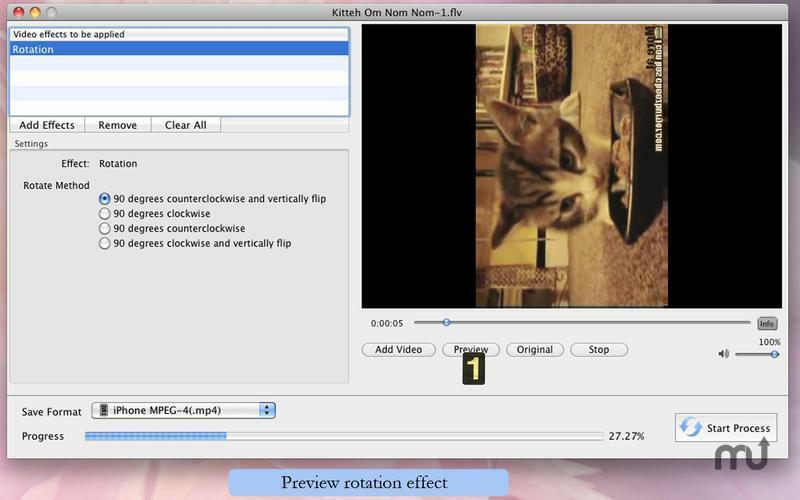 Apple iMovie, iDVD, Final Cut Pro, iTunes compatible video formats. Mobile phone(Blackberry, Nokia, Samsung, Sony Ericsson) compatible video format.